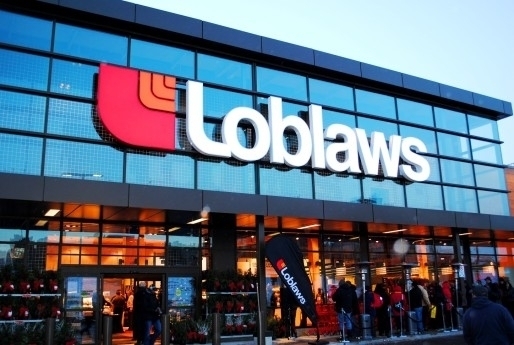 Loblaws is taking big steps to compete in an e-commerce world. On Wednesday, Canada’s largest supermarket chain said it is launching home delivery of groceries in Toronto and Vancouver. In addition, the announcement also detailed that Loblaws will be shutting down 22 unprofitable stores as it tries to adapt to a rapidly shifting consumer landscape. Loblaw is teaming up with the U.S. delivery technology startup Instacart to begin fresh food and other grocery shipments to customers beginning Dec. 6 in Toronto, and early next year in Vancouver. The service is set to expand to other cities later in 2018. The grocery giant said it’ll be launching its delivery service with purchases available through Instacart’s website and app starting at $3.99 with a 7.5 percent service fee on orders. The store closings and other efforts are aimed at helping Loblaws find ways to shave expenses and gear up for multiple financial pressures that retailers will feel in 2018, including rising consumer demand for e-commerce, higher minimum wages in Ontario and Alberta. Delivery will be offered across Toronto and the GTA, including areas from downtown to Scarborough, North York, East York, Richmond Hill-Markham, and Mississauga. Details of delivery in Vancouver have not yet been announced.